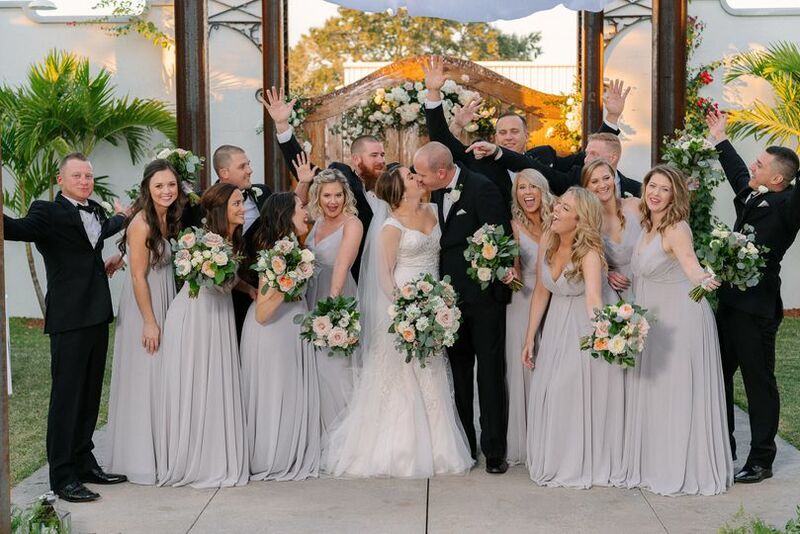 Venue 650 is a historic wedding venue located in Winter Haven, Florida that was originally home to The Florida Chief newspaper, dating back to 1911. 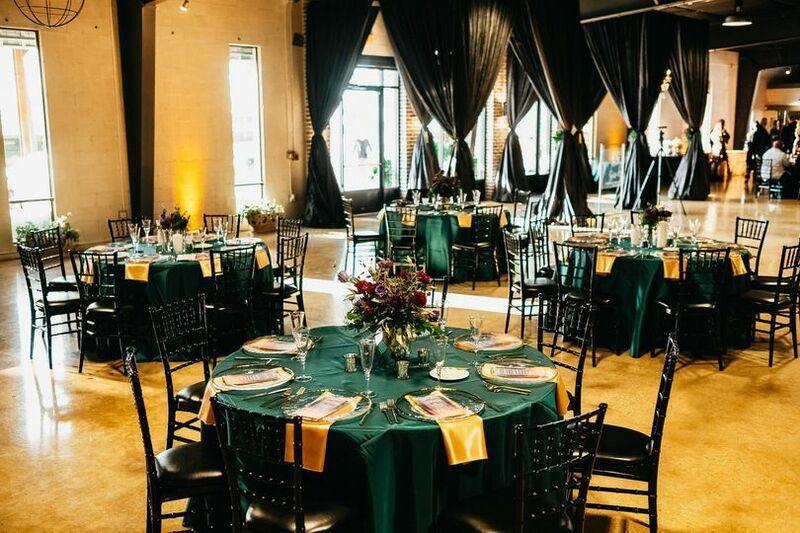 While it boasts plenty of charm, the venue also boasts the convenience of being near the big cities of Tampa and Orlando and all the activities and entertainment they have to offer. 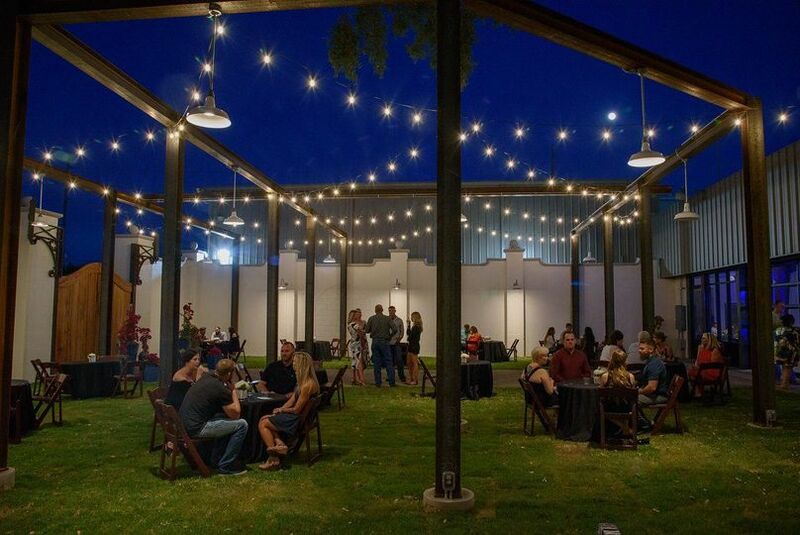 You and your wedding party will truly find plenty to learn about and do in this space. 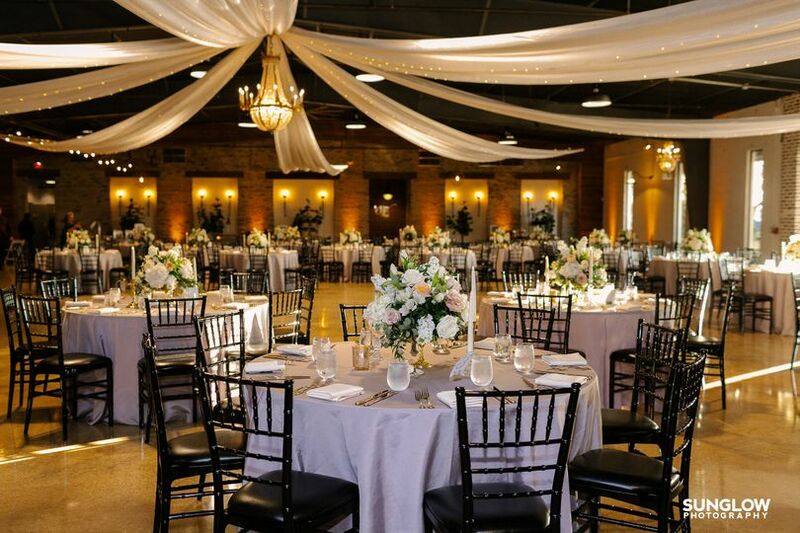 Venue 650 is quite versatile and can easily accommodate different wedding party sizes and styles. 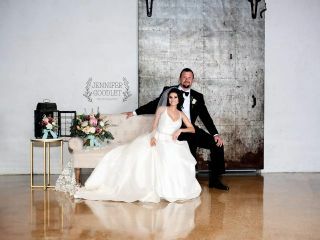 In fact, the decor is pretty neutral, making it an ideal backdrop for you to personalize. Many of the spaces feature warm touches such as brick walls, concrete floors, and exposed ceilings. Overall, the style is quite industrial chic. Couples will find the open floor plan ready to comfortably accommodate up to 400 of their loved ones. 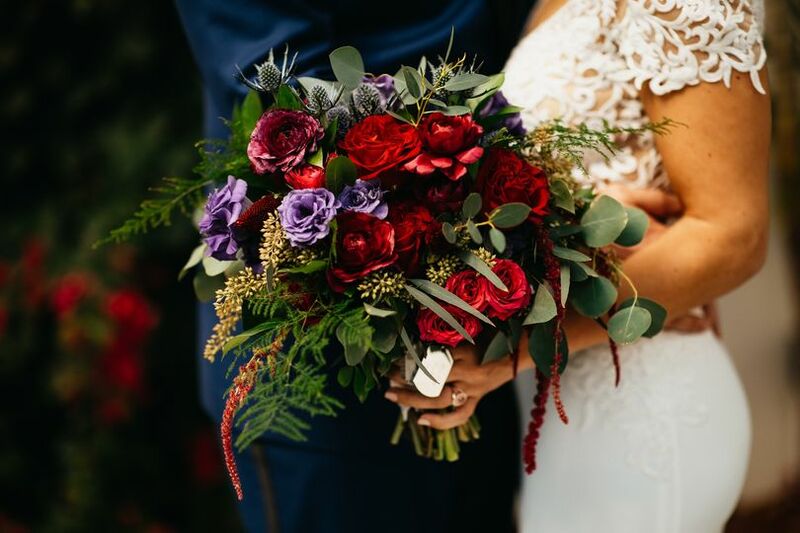 If you are interested in exchanging your vows outdoors, the is a garden site available, which features an old-world style. If you and your loved ones need a place to relax and hang out in between events, there is a Lounge area which has views of the garden. There are also private and separate dressing rooms—the Brides Boutique and the Grooms Den—for the wedding parties to get ready in. 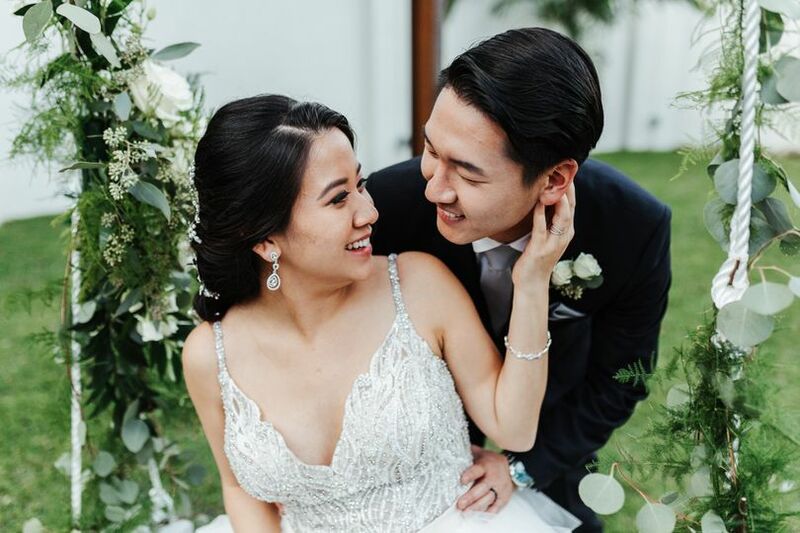 Couples are welcome to plan and host all stages of their wedding at Venue 650 including the bridal shower, engagement party, and rehearsal dinner. Elopements are welcomed as well. The team is more than happy to assist with both set up and clean up. They can also provide you with tables and chairs for you to use on your big day. For your convenience, the venue does offer wheelchair access and parking. This venue boasts quite the unique history. Back in 1911, M.M. “Dad” Lee founded his newspaper, The Florida Chief. Even through unforeseen events and natural disasters, this newspaper remained strong. It was in this building that the newspaper was birthed and grew strong in the community. Even though eventually the newspaper was sold and the name was changed, this venue still retains its ties to the past and celebrates the success of Lee’s paper. 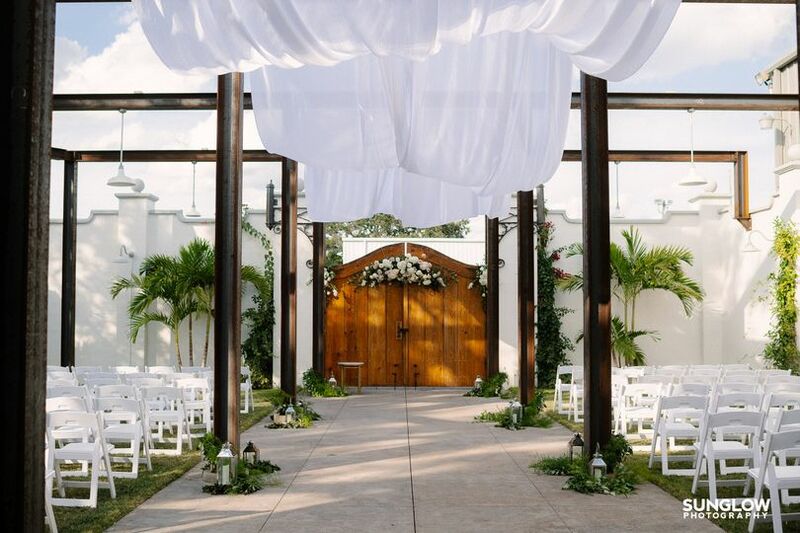 Today, this venue is pleased to be able to open its doors to couples seeking a unique and history-filled site to exchange their vows. Loved the venue so much! Very clean! Open and plenty of room. Lots of options to use the building for set up. Great communication. Becky is very sweet and honest. The mr and mrs rooms to get ready in are stunning. Can’t wait for our wedding! Thank you Anissa! We appreciate your kind words and we will do all we can to make your day wonderful. Everything about this venue is perfect, and the staff is so positive and professional. 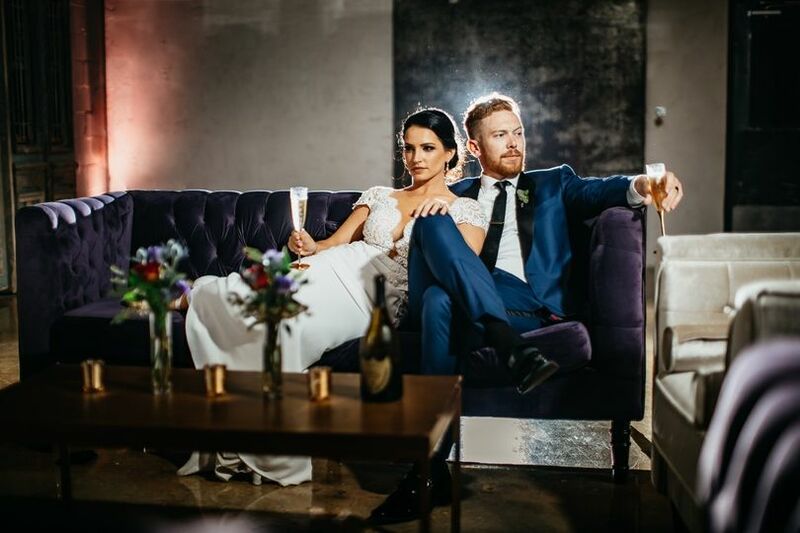 The flexibility of the venue is one of my favorite aspects, yoy can get married inside or outside and it’s industrial chic so it’s beautiful enough for a glamous bride but manly enough for a groom to enjoy it too! Thank you so very much Shelby for the positive feedback!!! 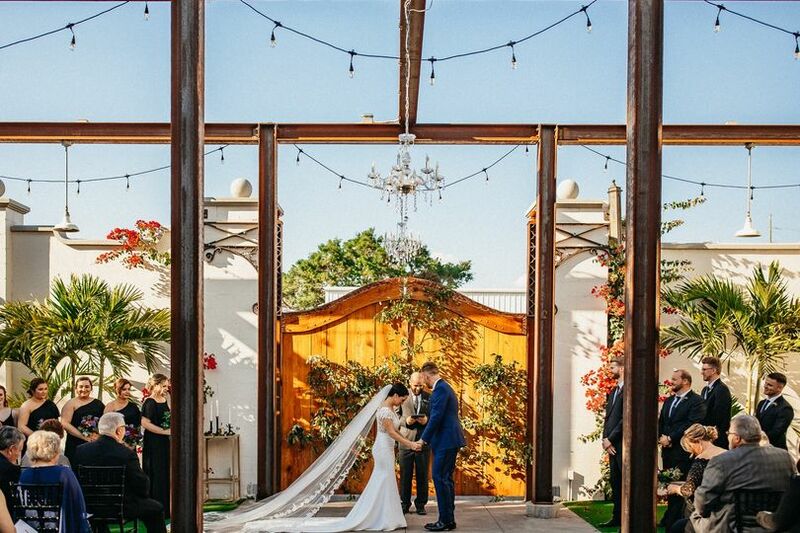 You captured the essence of our venue. We endeavor to treat all of our guest with respect paying special attention to their needs. Absolutely stunning venue with incredible service! From the moment I first saw this venue, I was in love! It has history, charm and style! They have thought of every detail and executed it flawlessly. The owners are top notch and provide exceptional service. One of the best in the area! Jennifer, thank you so very much for your wonderful review? We realize there are many venues to choose from, that is why we strive to treat each client with integrity and ultimately deliver an exceptional experience. 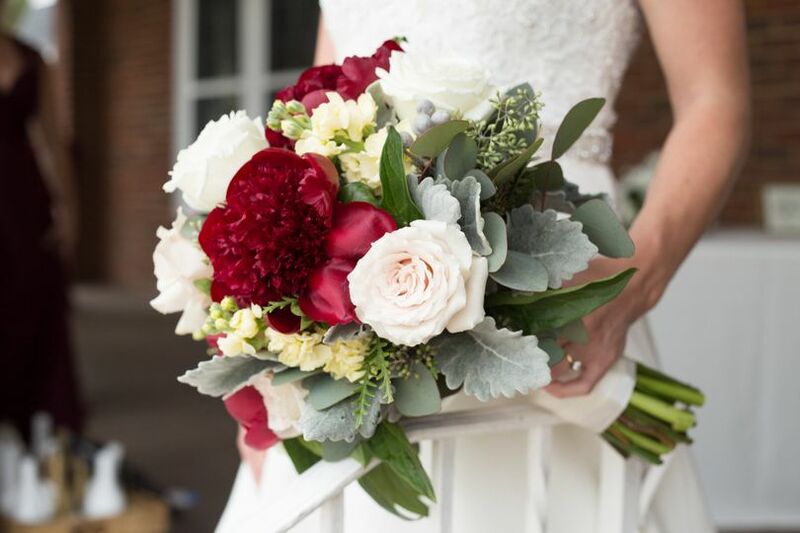 We love working with Venue 650! The newest venue in Winter Haven is absolutely the best!